All sorts of beauty products containing coconut milk such as shampoos, conditioners, hydrating serums, body washes, soaps and hand and body moisturizers are highly effective. However, they may also leave a massive hole in your pocket! Luckily, the star ingredient of all these popular and pricey items — coconut milk — can be purchased for a cheap price at most supermarkets. You can easily make it at home by getting your hands on the shredded meat of a raw coconut. So what can you do with coconut milk once it’s already at hand? Plenty! 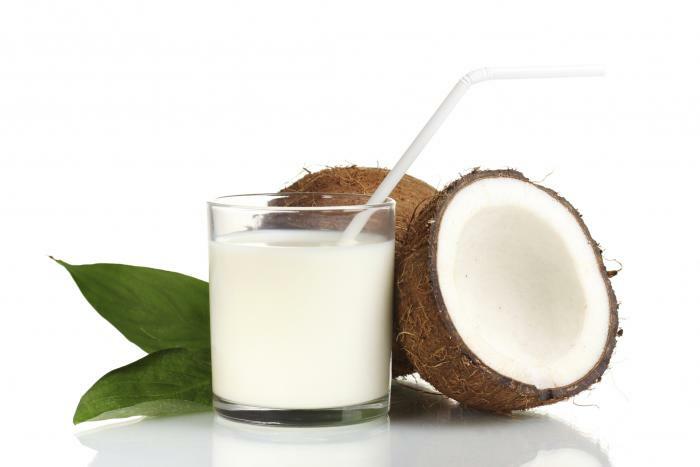 Read on to know some incredible tips on how you may use coconut milk to look incredible! Fine lines and wrinkles — all of these things can easily rob you of your youthful allure. You can fight all of them with the simple application of coconut milk on your face. Coconut milk contains vitamins C and E, both of which are antioxidants that good for the skin. They heal damaged skin as well as improve the appearance of aging signs. Don’t like the sticky feeling of your favorite moisturizer? Simply apply coconut milk instead. The nicest thing about this hydrating gift from nature is it gets absorbed easily to moisturize even the deepest layers of your skin. You may choose to leave coconut milk there or wash off with water after a few minutes. Applying coconut milk on sunburned skin provides instant soothing effects. It also accelerates the healing of sunburn, thanks to the loads of healthy fats and oils present in coconut milk. You may also add some of this nourishing and healing white substance to your bath water and soak there after spending too much time baking in the blistering sun. Got blemishes and patches of skin with excessive pigmentation? Lighten them up with coconut milk. Combine a couple of tablespoons of coconut milk, a teaspoon of turmeric powder and a teaspoon of honey. Mix and daub on trouble spots. Leave it there for about 15 minutes then wash off with water. Do this daily to enjoy freedom from hyperpigmentation. There are numerous exfoliating products these days, but many of them are simply too harsh and expensive. You can come up with your own solution for removing dead skin cells that make your complexion look dull. Simply soak oats in coconut milk for a few minutes, gently massage on your face using circular motions, and then rinse off. Most makeup removers in today’s market are really good at erasing makeup on your face. However, some of them tend to leave behind some chemicals. A better makeup remover is a mixture of equal parts of coconut milk and olive oil. Aside from effectively erasing makeup, the mixture also nourishes your skin.